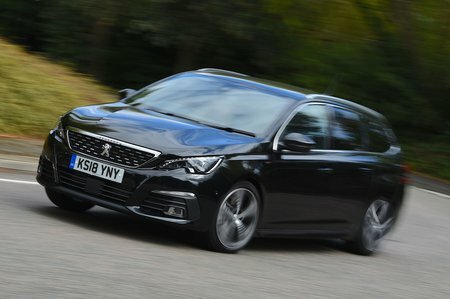 Peugeot 308 1.5 BlueHDi 130 Tech Edition 5dr 2019 Review | What Car? What Car? will save you at least £2,703, but our approved dealers could save you even more. A worthy replacement for our former favourite engine in the range, the 1.6 BlueHDi 120. Not only is this new 1.5 more powerful than the unit it replaces, it’s also cleaner and more frugal. With plenty of low-down grunt, there really is no need to step up to the more expensive 2.0 diesel. It’s our pick of the diesels.